This Name brings together all of His attributes such that when you call on Him by this Name, you are bringing together all of His magnificent attributes. When we say “Allahumma” (اللهم), we are calling out to God Almighty. In Arabic, when you call out to someone you say “ya“(يا), and here, the ‘m’ (م) at the end takes its place. 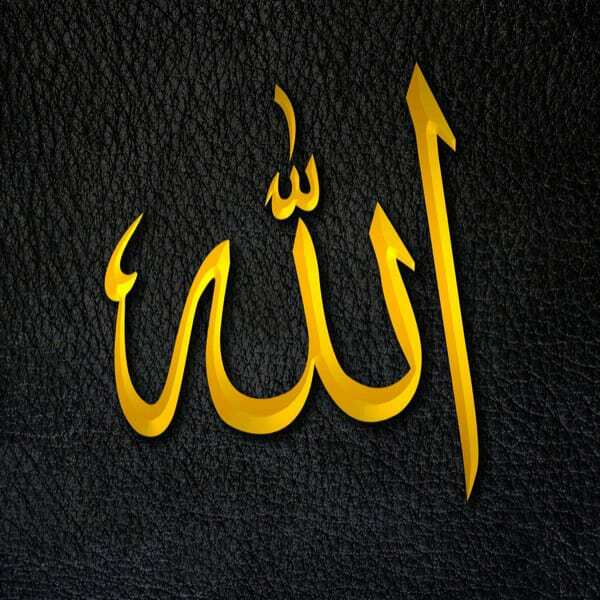 Ibn Al-Qayyim says that when someone calls to God Almighty saying, “Allahumma I ask you…” the person is saying, “I am asking God who possesses the Best Names and the Highest attributes by those Names and attributes.” So when you say ‘Allah’, know that you are calling the One who possesses all the greatest attributes. This Name is unique because it is God's alone. His other Names are also attributes by which people are sometimes described, but this Name can only refer to Him. According to Imam Al-Ghazali, may God have mercy on him, this is the greatest of God's Almighty Names. It is the Name most mentioned in the Qur’an, and it is the Name that is mentioned in every hadith (tradition of the Prophet ﷺ, peace be upon him) that talks about God’s greatest Name.